How Far is Sai Krishna Niwas Welfare Society? 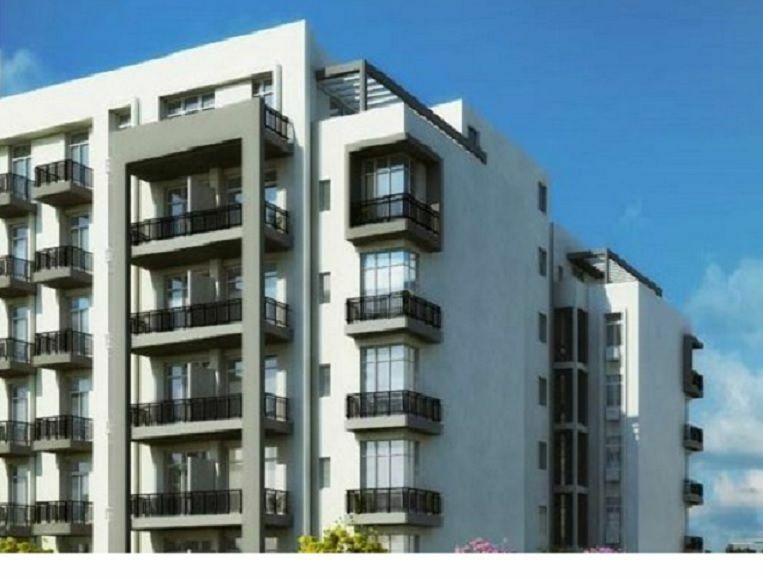 Enter Sai Krishna Niwas Welfare Society, the latest architectural marvel comprising 2BHK, 3BHK apartments and 4BHK duplex apartment at a beautiful location in Delhi North, Bakhtawarpur. The property is an abode for the entire family.The location of the complex is pristine that offers a great view from each flat. Pollution-free air and sparkling sun rays overwhelming make this project an actual heaven. Recreation is a part of modern life and has wonderful spots to provide great fun time. Make life at Sai Krishna Niwas Welfare Society more attractive, more pleasurable and livelier! In order to meet the housing demand in Delhi, Delhi Development Authority has notified LAND POOLING POLICY vide S.O. 2687 dated5th Sept,2013 for mass housing scheme . This notification has superseded DDA’s large scale Land acquisition Development & Disposal Policy dated 02.05.1961 . By virtue of this notification, DDA’s role as the only nodal agency authorized to acquire land to facilitate the housing needs/commercial needs in Delhi has been curtailed. This is the last oportunity in Delhi for middle and lower income group to have their own home in New Delhi. This is the best investment opportunity in real estate in Delhi because the investment made now is going to increase by four times(400%) in next five years. The payments asked by the society is very low comparing to the market price of Delhi. Even unauthorized colonies with minimum facilities in Delhi have much higher prices than what SKNWS has offered to its members. Once the policy become operationalise in coming 2 to 3 months as stated by sources, the property rates in these new zones of Delhi will increase drastically and the rates in the NCR region will come down drastically because the investor will not go to Gurgaon, Manesar, Noida, Bhiwadi etc when properties are available in Delhi where Metro is running in every nook and corner of the city and only a single metro in Noida and Gurgaon have become their pride. In all these new zones of Delhi, most of the reputed builders have already purchased land and just waiting for the land pooling policy to operationalise. The Flat Cost expected in Delhi from these builders will be much higher than what they have offered in the NCR. Land Pooling Policy allows the society to buy the land directly from the farmers in designated residential zone for onward surrender to DDA for proportionate allotment of plot as per land holding categories. To avail the opportunity of current land pooling Policy we have started acquiring the land in DDA’s Zone P-II (North Delhi) for providing affordable housing with all amenities at no profit no loss basis to our members. The Times of India Jan 3, 2015 states "Delhi will be developed into a "global city" and the country's first 'smart city' will be set up here to decongest the national capital and facilitate it with all modern amenities, Union urban development minister M Venkaiah Naidu said here"
The P-II Zone where our housing society will be built has been identified as one of the SMART CITY in Delhi. So the members of the society can proudly say that they will have their dream home in the first SMART CITY of India. Enrollment of new members shall be entertained till surrender of land.